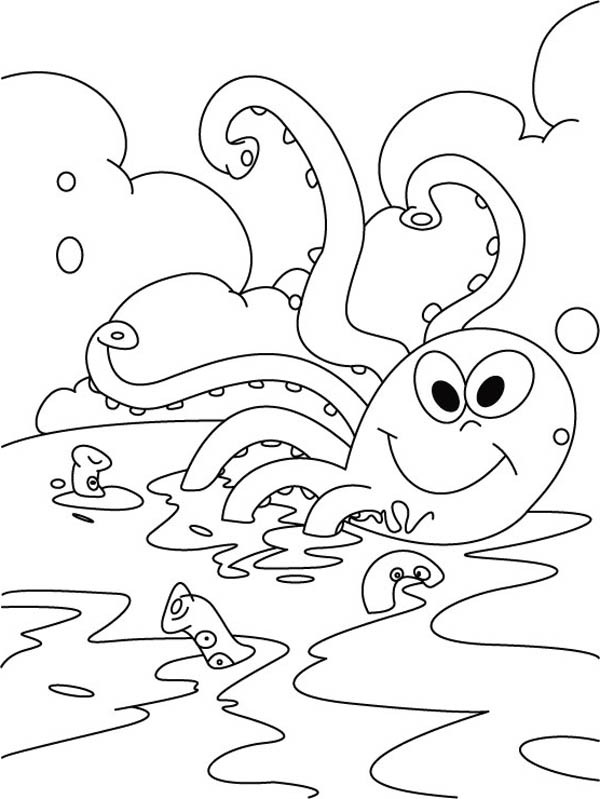 Hello there everyone , our newly posted coloringimage which you canhave fun with is Octopus Playing On The Surface Coloring Page, listed under Octopuscategory. This below coloring image height & width is around 600 pixel x 799 pixel with approximate file size for around 86.77 Kilobytes. For even more image relevant to the one right above you you can browse the below Related Images section on the bottom of the page or simply exploring by category. You could find many other enjoyable coloring picture to work with. Enjoy!